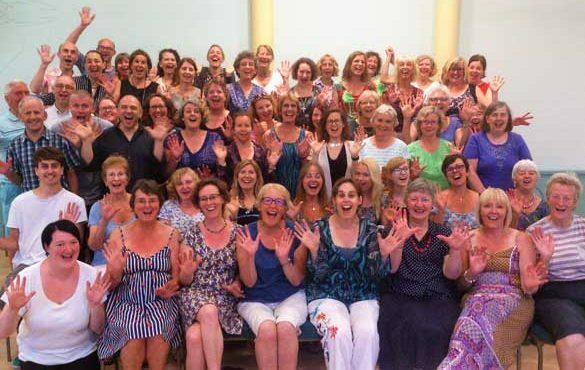 Bath Community Gospel Choir - Add a musical flavour to your leisure time! Add a musical flavour to your leisure time! 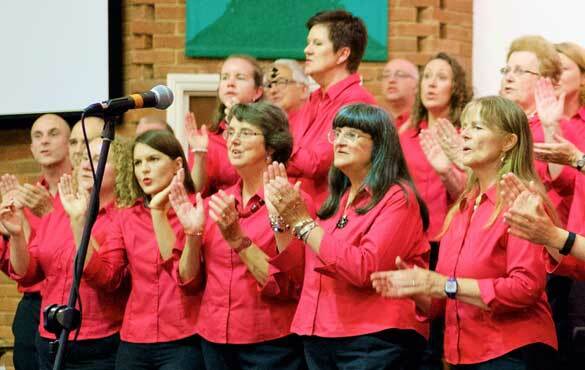 BCGC are an all-access adult choir for anyone who would like to have a go at singing gospel music. 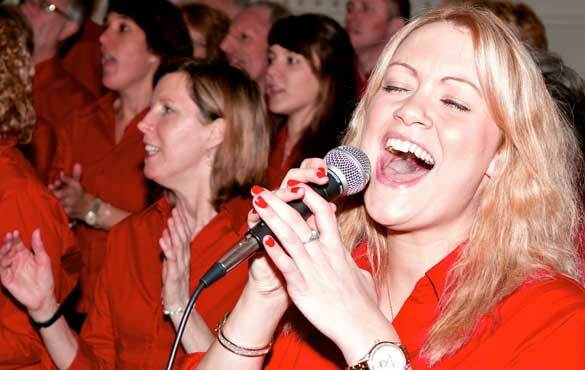 We sing a mixture of spirituals, traditional gospel songs, R&B, funky and pop gospel… and of course there’s all the swaying and clapping into the bargain! 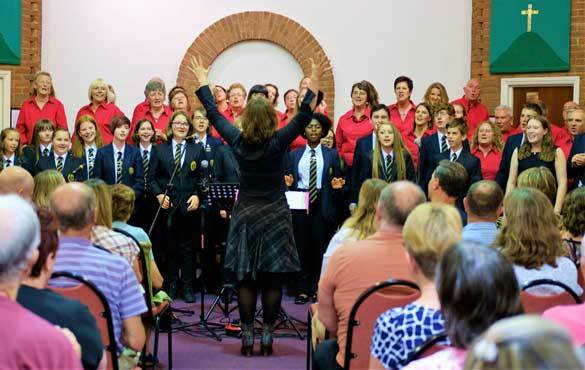 Led by Musical Director Jo Sercombe, the choir consists of people from the local community of all singing abilities and there are no auditions to get in. You don’t have to be able to read music notation and whether you have lots of singing experience or none, you’re very welcome. 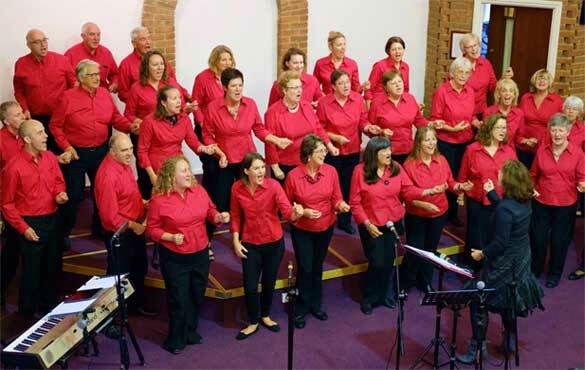 BCGC has performed at local venues including Bath Abbey, The Forum, The Pump Rooms, Wiltshire Music Centre and Westonbirt Arboretum and has been fortunate enough to work with Bazil Meade, Director of the London Community Gospel Choir. We regularly perform at Bath Festival's Party in the City with Wiltshire Young Carers and Bath Philharmonia and have most recently performed two superb concerts with Bristol's Gospel Generation Choir and musical duo Geraldine Latty and Carey Luce.